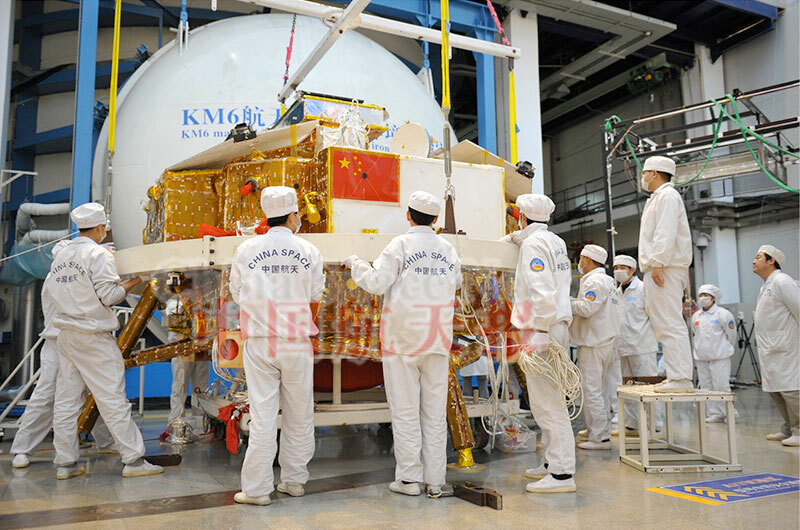 — China's first lunar rover is bound for the moon, having launched Sunday (Dec. 1) on a mission that, if successful, will establish China as the third nation to soft land a spacecraft on Earth's natural satellite. 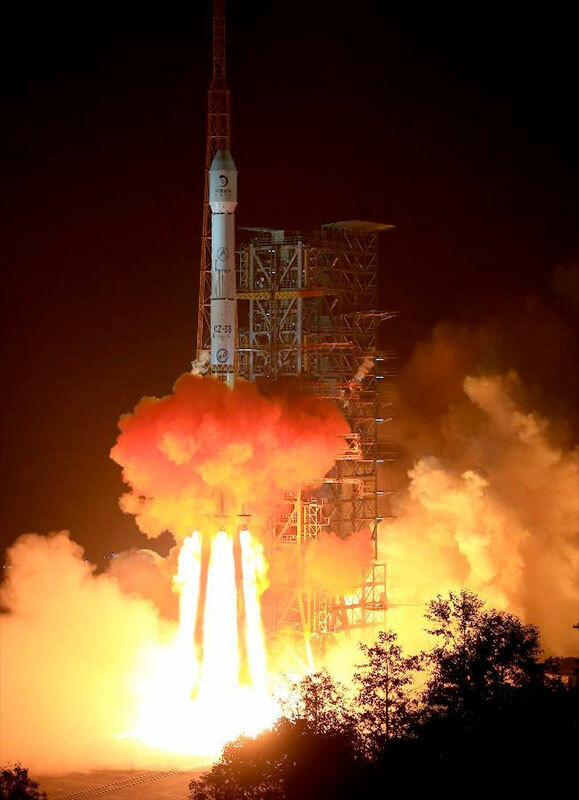 China's Chang'e 3 probe, with its "Yutu" moon rover, lifted off at 11:30 a.m. CST (1730 GMT; 1:30 a.m. Dec. 2 local time) on top of a Long March 3B rocket from the Xichang Satellite Launch Center in the country's southwest region. 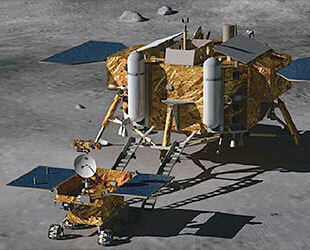 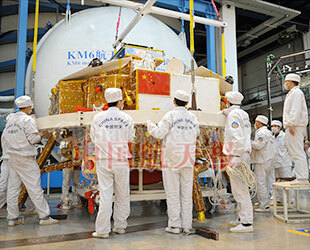 If all goes as planned, the Chang'e 3 mission will mark the first time any spacecraft has made a soft landing on the moon since the former Soviet Union's Luna 24 unmanned mission in August 1976. 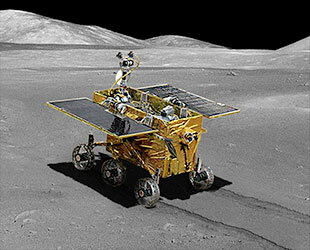 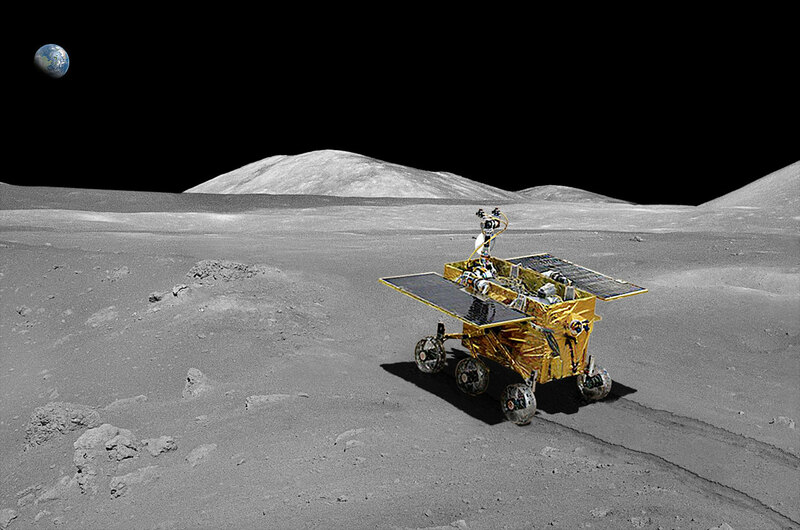 The rover will also be the first to explore the Bay of Rainbows, a plain of basaltic lava that was previously mapped by China's Chang'e 2 lunar orbiter in 2010. 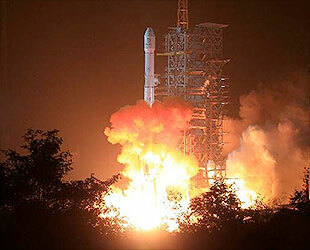 The Chang'e 3 mission comes 10 years after China's first human spaceflight, Shenzhou 5 in October 2003. 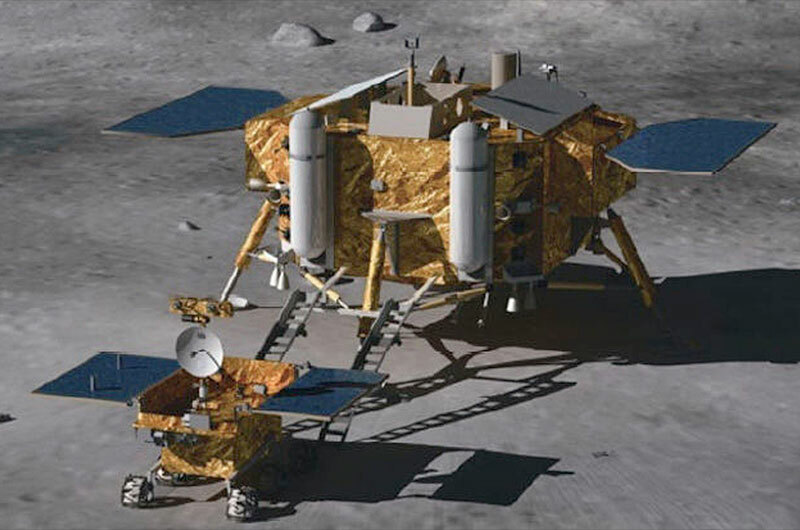 Currently focused on deploying a space station into Earth orbit by 2020, China's long range crewed spaceflight goals include landing astronauts ("taikonauts") on the moon.